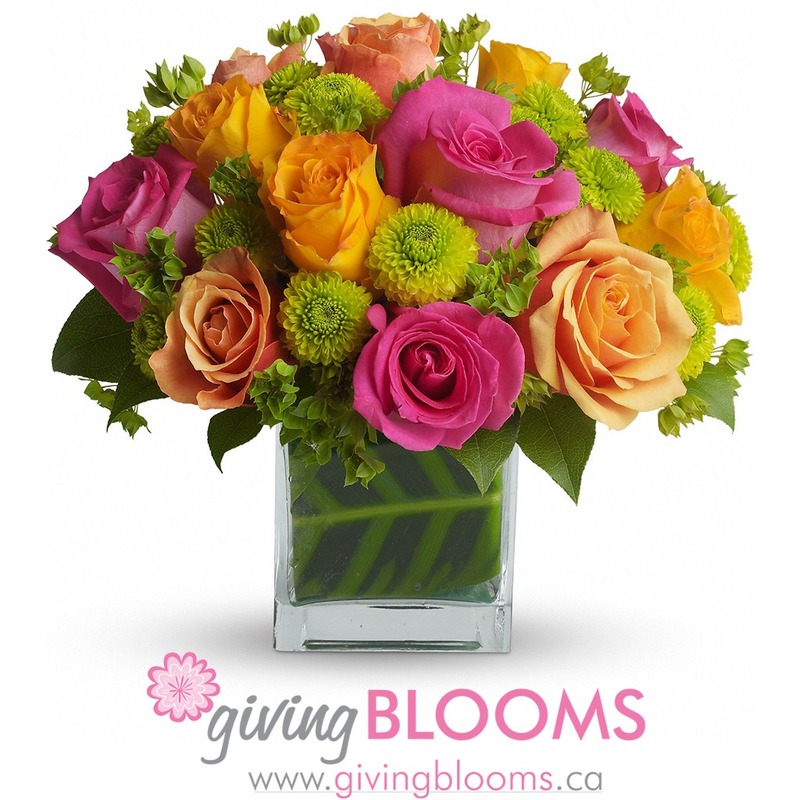 Browse through McMaster Give Shop’s wide selection of unique gift and home décor items, clothing, jewelry, accessories, fresh flowers, greeting cards, magazines and snacks. Saturday & Sunday, 10:00 a.m. – 4:00 p.m. 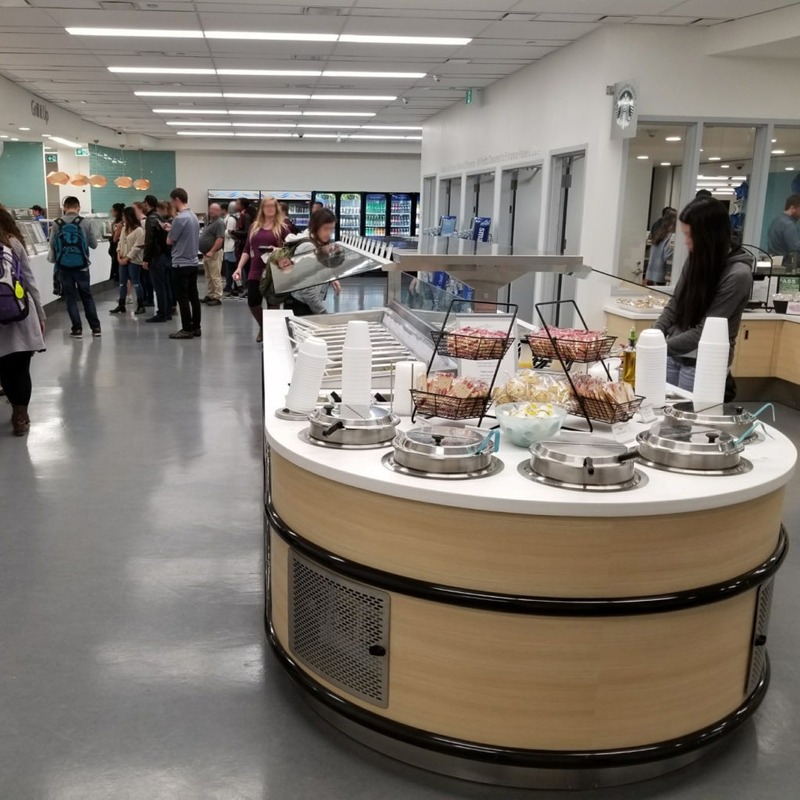 The Baywest Café features daily chef-inspired entrees, Fresh Mex burrito bar, made-to-order grill items, all day breakfast, self-serve salad bar, daily flatbreads and panini sandwich features, a variety of prepared sandwiches and salads to go, soup, freshly brewed house, flavoured and Starbucks coffees, and specialty espresso beverages. Open Monday to Friday, 7:00 a.m. – 6:00 p.m. 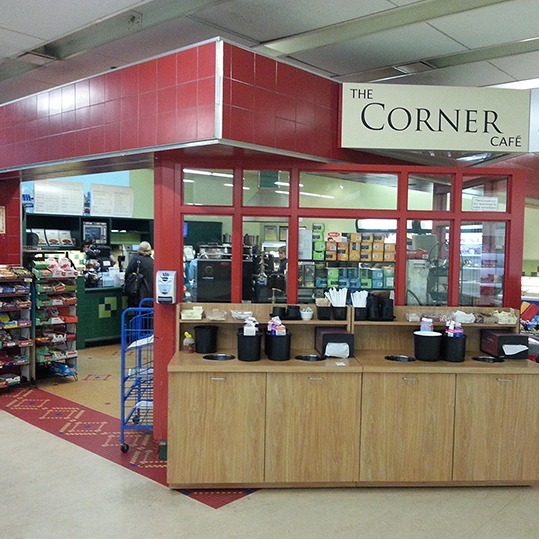 The Corner Café serves freshly brewed house and flavoured coffees, specialty espresso beverages, daily flatbread and panini sandwich features, made-to-order bagel melts, baked goods, and a variety of prepared sandwiches and salads to go. Go cashless with the re-loadable OntheGo card, available at all HHSVA cafés, cafeterias and gift shops. 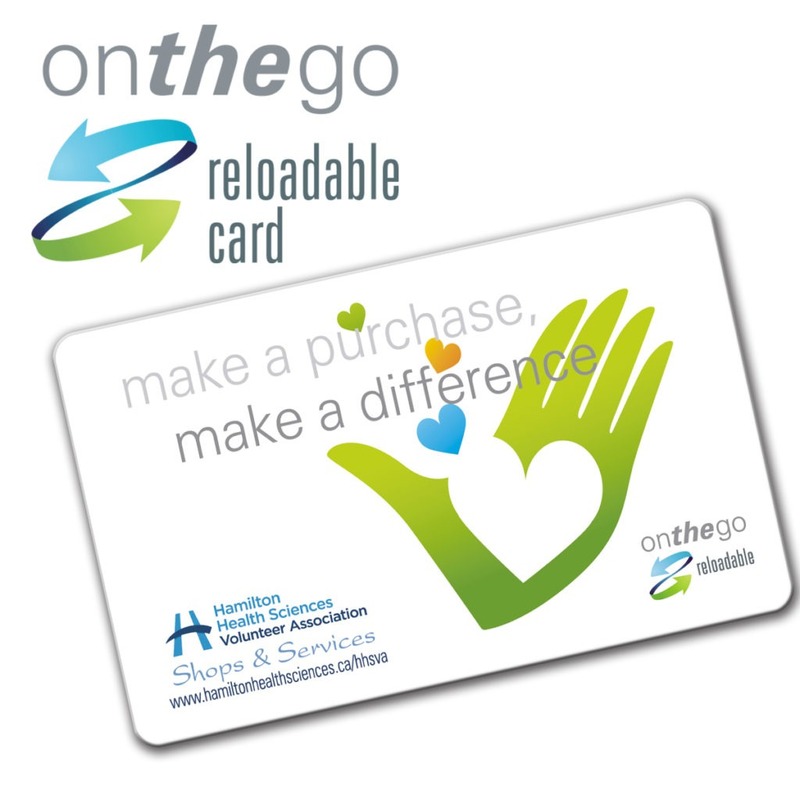 Load your On the Go card with any amount from $5 to $100, a great gift for patients and hospital staff. Available for purchase and re-loading at any HHSVA gift shop, cafe or cafeteria.